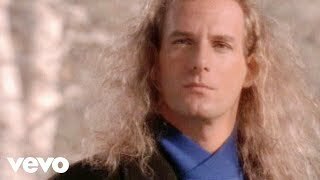 Get Michael Bolton essential facts below. 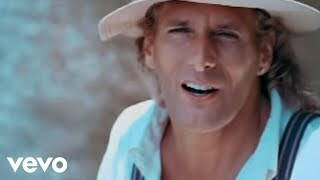 View Videos or join the Michael Bolton discussion. 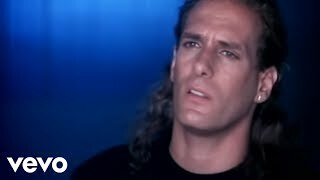 Add Michael Bolton to your PopFlock.com topic list for future reference or share this resource on social media. 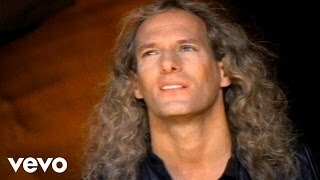 Michael Bolotin (born February 26, 1953), known professionally as Michael Bolton, is an American singer and songwriter. Bolton originally performed in the hard rock and heavy metal genres from the mid-1970s to the mid-1980s, both on his early solo albums and those he recorded as the frontman of the band Blackjack. He became better known for his series of pop rock ballads, recorded after a stylistic change in the late 1980s. Bolton's achievements include selling more than 75 million records, recording eight top 10 albums and two number-one singles on the Billboard charts, as well as winning six American Music Awards and two Grammy Awards. Bolton was born Michael Bolotin in New Haven, Connecticut, the son of Helen (ne;e Gubin; 1919-2015) and George Bolotin (1912-1981). He has a brother, Orrin, and a sister, Sandra, both older. His family was Jewish. His maternal grandmother was born in England to Russian Jewish parents, and his other three grandparents were Russian Jewish immigrants. Bolton began recording in 1975. This first album was self-titled using his original family name of Bolotin. Early in his musical career he focused on hard rock, with his band Blackjack once opening for heavy metal artist Ozzy Osbourne on tour. In 1983, Bolton auditioned for, but was denied, the lead vocalist position with Osbourne's former band, Black Sabbath. After Anglicizing his family name to Bolton, he gained his first major hit as a songwriter, co-writing "How Am I Supposed to Live Without You" for Laura Branigan, previously best known for singing the pop hit "Gloria". Narrowly missing the Top 10 on the US pop chart, Branigan took the song to number one on the Adult Contemporary chart for three weeks in 1983. The two sought to work with each other again, and their next collaboration was when Bolton co-wrote "I Found Someone" for Branigan in 1985. Her version was only a minor hit, but two years later, Cher resurrected the song, and with it her own singing career. Bolton co-wrote several other songs for both singers. Bolton would achieve his greatest success in the late 1980s and early 1990s as a singer on the adult contemporary/easy listening charts. One of his first major hits was his 1987 interpretation of the Otis Redding classic "(Sittin' On) the Dock of the Bay". Redding's widow, Zelma Redding, said she was so moved by Bolton's performance "that it brought tears to my eyes. It reminded me so much of my husband that I know if he heard it, he would feel the same." Always interested in soul and Motown classics, Bolton's success with that song encouraged him to tackle the standard "Georgia on My Mind", with which he had another hit. In 1991, Bolton released the album Time, Love & Tenderness which featured his Grammy Award-winning cover version of "When a Man Loves a Woman". As a singer, he has performed with other artists such as: Lucia Aliberti, Patti LaBelle, Jose; Carreras, Tony Cetinski, Ray Charles, Celine Dion, Plcido Domingo, Rene;e Fleming, Wynonna Judd, BB King, The Lonely Island, Luciano Pavarotti, Percy Sledge, and Zucchero. As a songwriter, he has written and collaborated on several songs for other artists as well. Bolton's last Top 40 single in the US in his own right was the 1997 hit "Go the Distance" (featured in the Disney animated motion picture Hercules), which peaked at No. 1 on the US adult contemporary chart. He hired conductor Larry Baird (orchestral musical director/conductor/arranger for The Moody Blues, Three Dog Night, Al Jarreau, etc.) 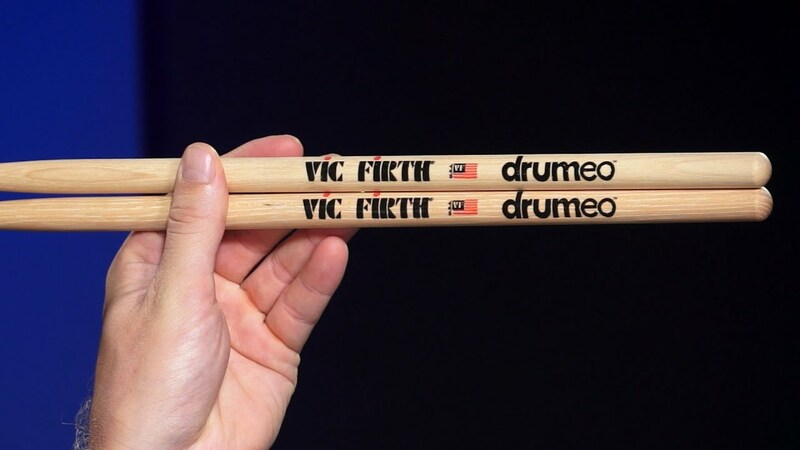 for his 2001 tour. In 2006, Bolton and his then fiancee Nicollette Sheridan sang a duet, "The Second Time Around", for the album Bolton Swings Sinatra. In March 2007, Bolton toured South Africa for the first time. 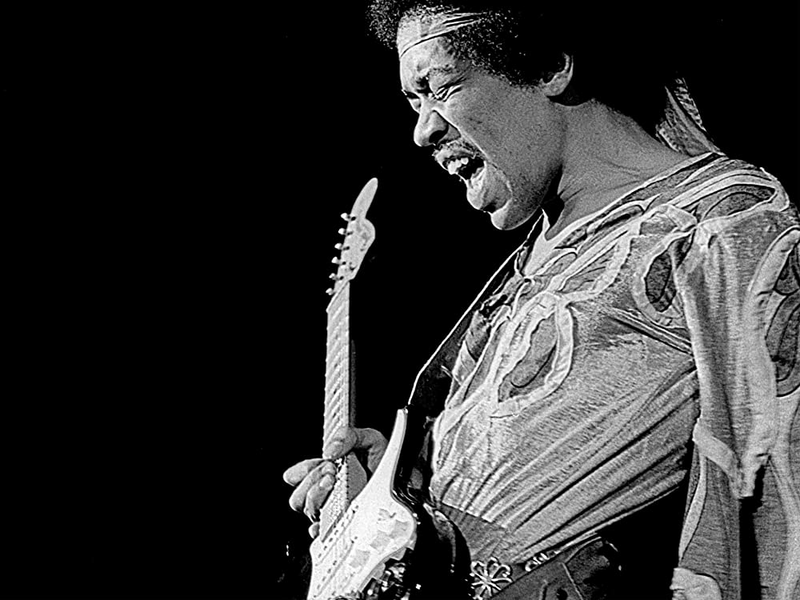 He was the headline act at Jacaranda 94.2 FM's two-day concert. For Over the Rainbow, an album which was recorded in five days, Bolton recorded the song "New York, New York", which was also on his Bolton Swings Sinatra album. This was for an episode of the TV series, Challenge Anneka. The proceeds from the album went to children's hospices across the UK. Bolton performed a duet entitled "Il Mio Amico" with the Italian singer Anna Tatangelo at the Sanremo Music Festival 2008. The song was originally sung by Tatangelo alone, but the duet version contained English lyrics as well. Bolton's album Only a Woman Like You was released in 2001. The title song was co-written by Shania Twain. Bolton released his album One World One Love in the UK on September 21, 2009. The first single, "Just One Love", was released one week earlier. In 2011, Bolton was featured as a guest vocalist in The Lonely Island's song "Jack Sparrow" on their Turtleneck & Chain album. His performance with the comedic hip-hop trio focused on his (intentionally) off-topic chorus and miscommunication with the group, and the video featured him dressed in costumes as Jack Sparrow from Pirates of the Caribbean, Forrest Gump, Erin Brockovich, and Tony Montana from Scarface. As of February 2015, Bolton was working on the recording of a new studio album. He has collaborated with Indian musician A. R. Rahman for a song which was recorded in February 2011 for Gems - The Duets Collection. In 2013 Bolton released the album Ain't No Mountain High Enough: A Tribute to Hitsville U.S.A., which featured duets with Kelly Rowland, Melanie Fiona and Orianthi. In 2013 and 2014, Bolton appeared in Honda commercials in which he sings. In 2015 Bolton sang on John Oliver's Last Week Tonight episode concerning the IRS. In 2018, Bolton announced his intention to do a tour performance in Birmingham, the UK in November 2018, after two years since last time he visited the UK. Bolton has made a number of cameo appearances in feature films and television, usually appearing as himself, such as in Meet Wally Sparks and The Nanny. Although he has been rumored to have appeared as an extra in Dune as a "spice-eyed" drummer, Bolton has stated in interviews that it is not him. In August 2006, Bolton was one of Lucy Lawless's duet partners on the Fox network's program Celebrity Duets, which Simon Cowell's Syco Productions Company produced for the network. Bolton was a contestant on the eleventh season of Dancing with the Stars. He and his dance partner Chelsie Hightower were the second couple to be eliminated, on September 28, 2010. In 2015, Bolton starred in a Pizza Hut commercial as himself singing Jingle Bells while the family opens up their pizza order. 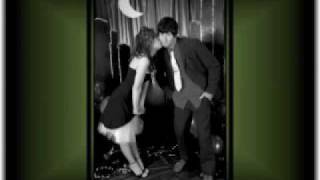 This film featured "Silent Film", a song written and sung by Detroit native, Stephie James. On February 24, 1992, the American R&B group the Isley Brothers filed a lawsuit against Bolton, claiming his 1991 hit song "Love Is a Wonderful Thing" plagiarized their 1966 song of the same name. A Los Angeles jury ruled in favor of the Isley Brothers on April 25, 1994. The jury determined there were five instances in which Bolton's song plagiarized the Isleys' tune. Bolton, co-writer Andrew Goldmark and Sony Publishing were ordered to turn over more than $5 million in profits from the sales of Bolton's version of the song to the Isley Brothers. It was the largest award in history for plagiarism in the music industry. Bolton, Goldmark and Sony appealed the verdict, and the court fight continued for nearly seven more years. The case came to a close on January 22, 2001, when the Supreme Court of the United States refused to hear the appeal of a May 2000 decision by the Ninth Circuit Court Of Appeals in San Francisco. Under the Ninth Circuit ruling, the Isleys were to be paid $4.2 million from Sony Music; $932,924 from Bolton; $220,785 from Goldmark; and the balance from Bolton and Goldmark's music publishing company. Bolton was married to Maureen McGuire, but they divorced. They are the parents of three adult daughters: Isa, Holly, and Taryn. Taryn gave birth to a daughter in October 2010. Bolton was introduced to actress Nicollette Sheridan in 1992 by adult contemporary/jazz saxophonist Kenny G. Bolton and Sheridan dated until 1995, stopped dating, then reunited in 2005 and became engaged in March 2006; however, it was confirmed in August 2008 that they had broken off their engagement. In January 2013, Bolton published an autobiography, The Soul of It All: My Music, My Life. 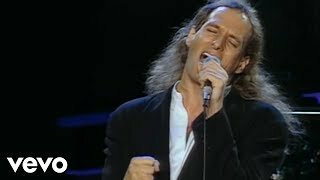 In 1993, Bolton established "The Michael Bolton Foundation, later renamed The Michael Bolton Charities, to assist women and children at risk from the effects of poverty as well as emotional, physical, and sexual abuse. Bolton also serves as the honorary chairman of Prevent Child Abuse America, the national chairman for This Close for Cancer Research, and a board member for the National Mentoring Partnership and the Joe DiMaggio Children's Hospital. On July 25, 1993, Michael Bolton played against Michael Jordan in a televised charity softball game at the Chicago White Sox stadium, Comiskey Park. Michael Bolton's team, The Bolton Bombers, won the game 7-1 against Michael Jordan's team, Jordan's Air Force. The Bolton's Bombers were composed of Michael Bolton and his band while the Jordan's Air Force was composed of celebrities including Magic Johnson, Chris Chelios, Ahmad Rash?d, Mark Harmon, MC Hammer, Tom Selleck, Stacey King, and Bo Jackson as coach. In March 2003, Bolton joined with Lifetime Television, Verizon Wireless, and many others to lobby on behalf of the National Coalition Against Domestic Violence, urging legislation to provide more assistance for victims of domestic violence, such as affordable housing options. Bolton has received the Lewis Hine Award from the National Child Labor Committee, the Martin Luther King Award from the Congress of Racial Equality, and the Ellis Island Medal of Honor from the National Ethnic Coalition of Organizations. The Hollywood Chamber of Commerce also recognized Bolton with a star on the Hollywood Walk of Fame for his musical and charitable contributions. Since 1975, Bolton has released at least 17 studio albums and 35 singles. Nine of his singles have peaked at No. 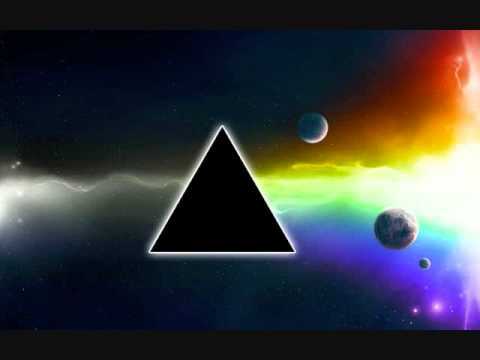 1 on either the Billboard Hot 100 or the Hot Adult Contemporary Tracks charts in the US. He has also released numerous compilation albums and three Christmas albums. ^ a b c Ruhlmann, William. 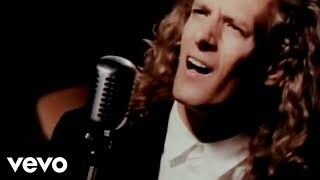 "Michael Bolton - Artist Biography". AllMusic. Retrieved 2017. ^ Carbone, Nick (May 9, 2011). "Michael Bolton Hijacks The Lonely Island's Song on 'SNL'". Time. Retrieved 2017. ^ Mitchell, Justin (October 16, 1990). 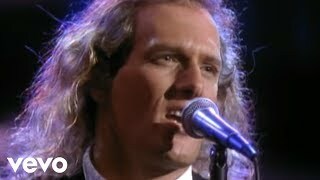 "Michael Bolton Wins Acclaim With Blue-Eyed-Soul Sound". Deseret News. Retrieved 2017. ^ Michael Bolton: Biography Archived October 18, 2010, at the Wayback Machine., The Jewish Historical Society of New Haven, 1998. ^ Reporter, TWC (2014-06-06). "Time Warp Turntable Jams: Music 'N' Mullets". Time Warner Cable. Retrieved . ^ Ferguson, Jon (2013-02-21). "Michael Bolton may not be hip, but he's happening". Lancaster Newspapers, Inc. Retrieved . ^ "George "Bullet" Bolotin". findagrave.com. Retrieved 2015. ^ Iommi, Tony (2011). Iron Man: My Journey Through Heaven and Hell with Black Sabbath. Da Capo Press. ISBN 978-0306819551. ^ "People Are Talking About . ." Jet. January 18, 1988. Retrieved 2015. ^ "Michael Bolton". 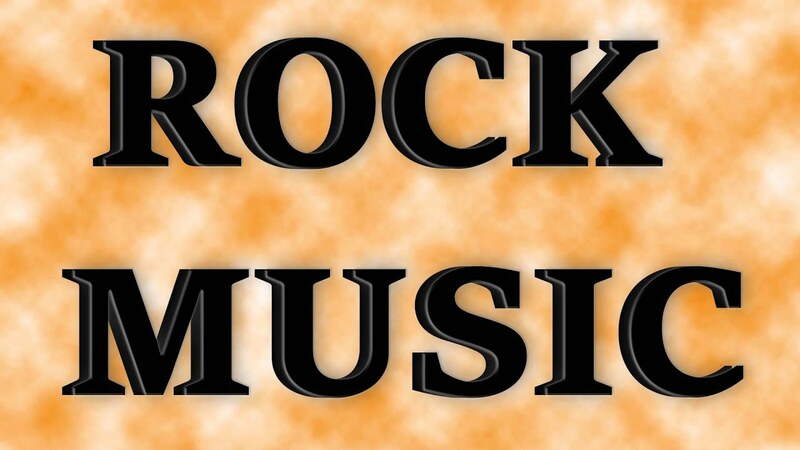 Rock On The Net. Retrieved . ^ "Michael Bolton". 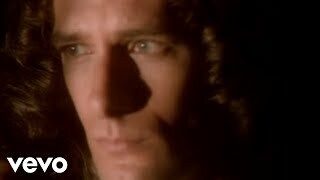 Michael Bolton. Retrieved . 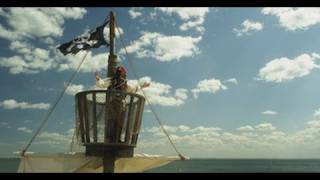 ^ "Michael Bolton's love for Jack Sparrow ruins Lonely Island's new hip hop single | Information, Gadgets, Mobile Phones News & Reviews". News.com.au. 2011-05-10. Retrieved . ^ "HSN & The Venetian Ink Concert Deal Featuring Grammy Winner Michael Bolton". Broadway World. January 25, 2013. Retrieved 2013. ^ "Last Week Tonight with John Oliver: The IRS (HBO)". HBO. April 12, 2015. Retrieved 2015. ^ Rheinberger, Joel (April 12, 2012). "Michael Bolton was not in Dune". Nerdzilla. ABC Hobart. Archived from the original on October 2, 2013. Retrieved 2012. ^ "'Dancing With the Stars' cast unveiled". TODAY.com. MSNBC. Retrieved . ^ Annalise, Frankhttp: (5 May 2018). "Writer". Crain Communications, Inc. Crain's Detroit Business. Retrieved 2018. ^ Billboard. Books.google.com. 1992-06-27. p. 13. Retrieved . ^ "Famous Copyright Infringement Plagiarism cases in Music". Fairwagelawyers.com. Retrieved . ^ "Frustrated Michael Bolton Ready To Move On". Billboard. 2001-01-30. Retrieved . ^ a b c Michael Bolton : Celebrity : Biography, TV Guide.com. ^ Baker, K. C. Michael Bolton: Nicollette and I 'Remain Friends', People, September 23, 2008. ^ Cotliar, Sharon (2010-10-14). "Michael Bolton Becomes a Grandfather". People.com. Retrieved . ^ "Nicollette Sheridan & Michael Bolton End Engagement". People.com. 2008-08-26. Retrieved . ^ Bickel, Britt (February 20, 2013). "Ten Tidbits From Michael Bolton's Autobiography 'Soul Of It All'". 94.7 The Wave. news.radio.com. Retrieved 2013. ^ Bolton, Michael (January 29, 2013). 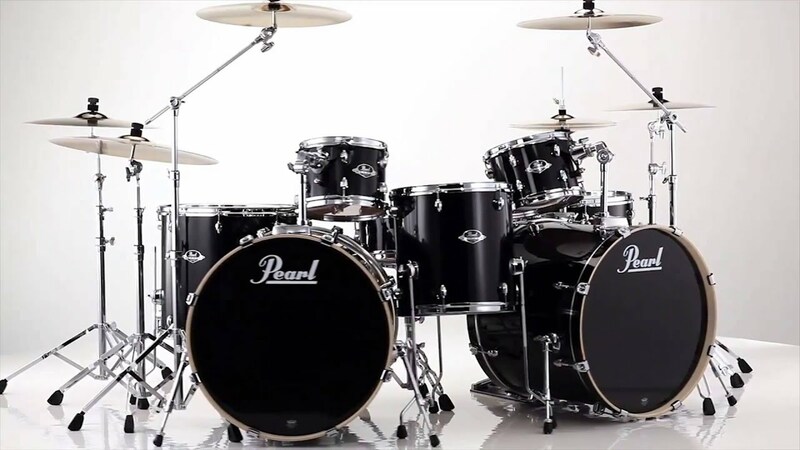 The Soul of It All: My Music, My Life. New York, NY: Center Street. ISBN 978-1455523658. ^ "The Michael Bolton Charities". The Michael Bolton Charities. Retrieved 2010. ^ "Prevent Child Abuse America". Preventchildabuse.org. Retrieved 2010. ^ "Cancer is one of the leading causes of death in America". Thisclose.org. Retrieved . ^ "Mentor: Expanding the world of quality mentoring". Mentoring.org. December 17, 2008. Retrieved 2010. ^ "Children's Hospital". Jdch.com. Retrieved 2010. ^ Jauss, Bill (July 26, 1993). "JORDAN TEAM ROCKED BOLTON BAND GROUNDS BULLS STAR'S AIR FORCE". Chicago Tribune. Chicago, Illinois, USA. Retrieved 2015. ^ "National Coalition Against Domestic Violence". Ncadv.org. May 12, 2010. Retrieved 2010. ^ Neco (2004-12-01). "Home". NECO. Retrieved .